Packed With 20 Grams Of Vegan Friendly Protein & Amino Acids! Soy, Gluten, Dairy Free & NON-GMO! 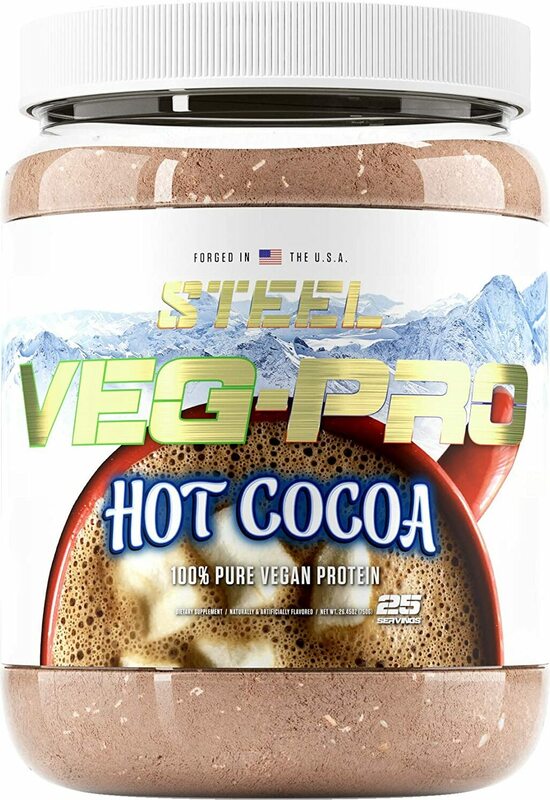 Packed With 20 Grams Of Vegan Friendly Protein & Amino Acids! Soy, Gluten, Dairy Free & NON-GMO!Packed With 20 Grams Of Vegan Friendly Protein & Amino Acids! Soy, Gluten, Dairy Free & NON-GMO! Build Muscle and speed up Recovery time with Veg-Pro. 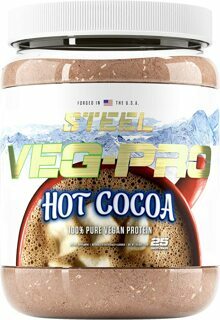 Packed with 20g of vegan friendly protein and Amino Acids.